To kids, magnets can seem like they work through magic! Magnets are pretty amazing, but their powers are completely fuelled by science. This activity blends art and science through magnets, paint, and household objects to create a pretty picture. Attach a piece of blank paper to the cardboard with tape. Create a raised platform for the cardboard to sit on out of wooden blocks. Make sure this is tall enough for your child to put his hands under! Put a metal object on top of the piece of paper. 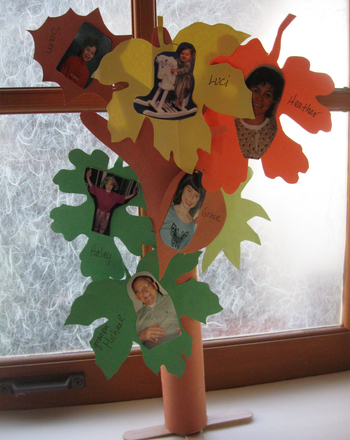 Have your child position a magnet beneath the metal object, underneath the piece of cardboard. Get him to try moving the magnet to make the metal object move on top of the paper. Explain that the magnetic force keeps the metal object and the magnet attached, even through the paper and cardboard. Let your child know that we're going to use this magnetic force, along with the paint and thread, to make a piece of art. 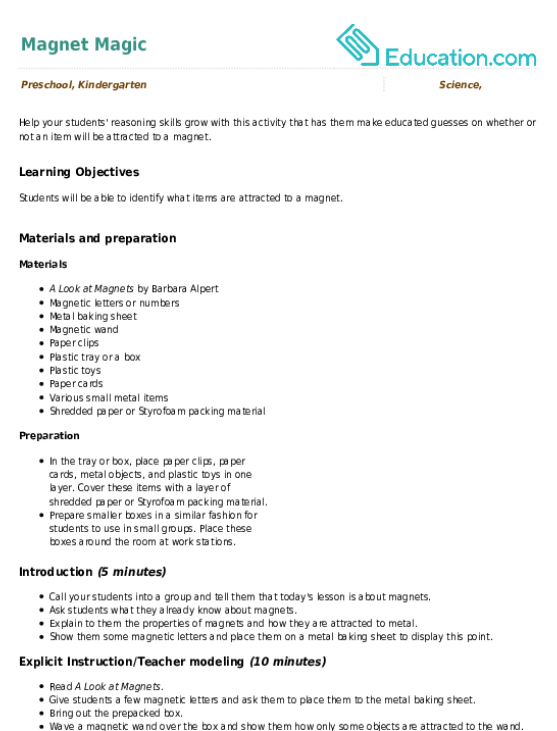 Have your child choose 2-3 metal objects for the project. Tie a length of thread to each metal object and dip each object in a different colour of tempera paint. 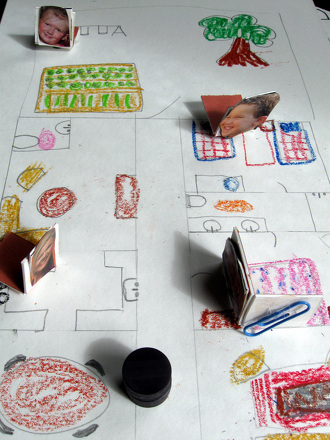 Place the metal objects on the paper and have your child hold the magnet under the cardboard. 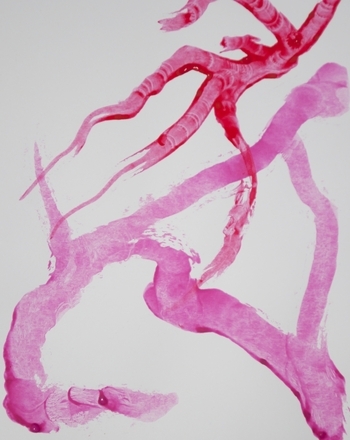 He can then move the magnet around, in turn moving the painted metal objects, and 'paint' the piece of paper. Continue moving the magnet and re-dipping the metal object to create a complete painting. Enjoy! Help your students' reasoning skills grow with this activity that has them make educated guesses on whether or not an item will be attracted to a magnet. Hold a magnet marathon! 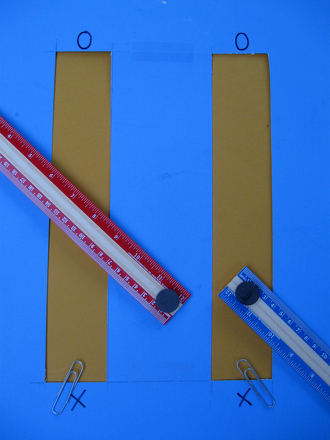 Explore the power of magnets with your kindergartener in this entertaining and simple science game. 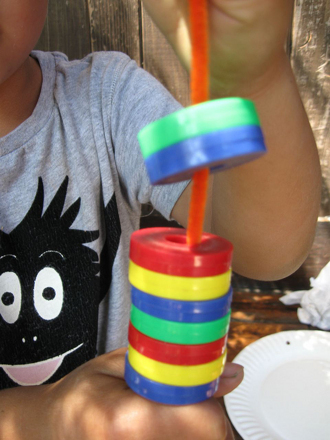 Help your year one or year two child use his creativity to make a beautiful magnetic patterned structure while discovering the wonders of magnets. 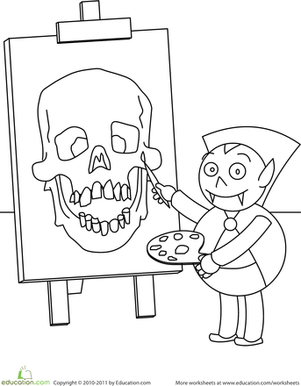 This cute vampire is painting a picture of a creepy skull. Can your child help him out by supplying the colors for this fantastic scene? 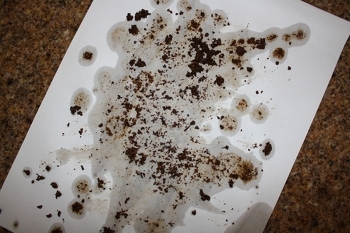 Most people throw out soaked tea bags after use, but artists know a secret--tea bags can be a great medium for creating one-of-a-kind modern art. 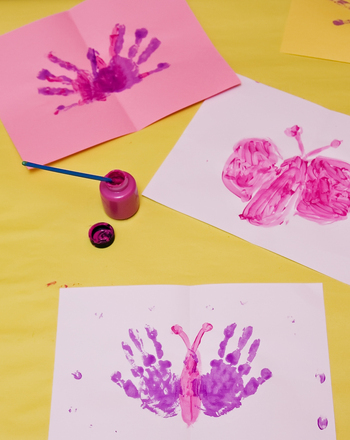 Show your preschooler how to make a print of a butterfly using her hand as a tool--a great way to stimulate her sense of touch. 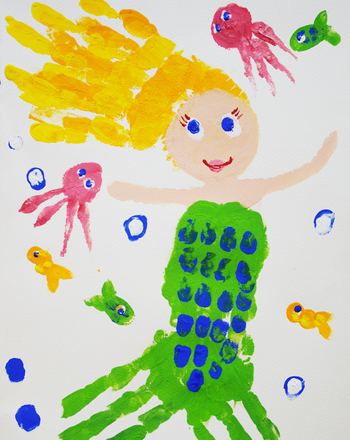 This underwater painting is as colorful as it is fun!